We pride ourselves in offering excellent customer service. We take pride in always using top quality materials and always keeping our prices competitive. 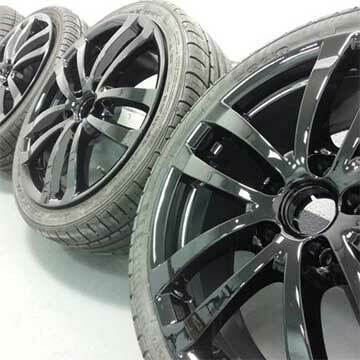 Car Body Repairs, Respraying & Alloy Wheel Refurbishment from Louth to Newark. 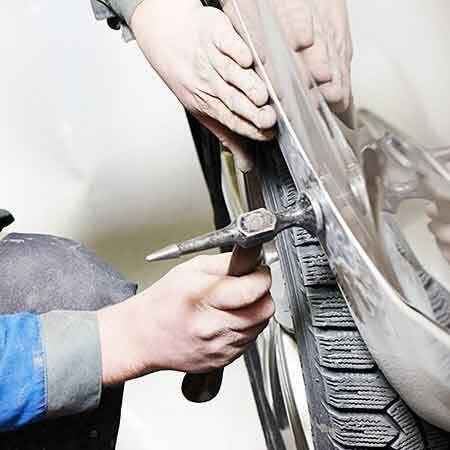 Our staff are highly qualified technicians with a wealth of experience. We pride ourselves on using only top quality materials and offering excellent customer service. We guarantee to keep your prized vehicle looking perfect. Whether your alloys need some attention or the entire body of your car deserves an overhaul, G & W Bodyworks of Lincoln will deliver a specialist service that is tailored to your requirements. We are equipped with a spray booth and low bake oven, enabling us to offer a specialist car respraying service from individual panels to an entire vehicle. Rest assured, we only use quality material including Du Pont paints. We do all body repairs including repairing bumpers. We do all accident repairs Including scratch and dent removal. Customers from Newark to Louth come to us for specialist work on their Audi, VW, Porsche and Mercedes models of car. Copyright © 2018 G & W Bodyworks / All rights reserved.